In France the variety of circus shows has increased during the last 30 years. Next to the so called “classical” circus, entertainment shows produced essentially under the big top, nowadays we find so called contemporary circus productions that combine the physical performance with an artistic ambition. These productions are today an integral part of the cultural program of cultural venues; the big top is no longer the preferred venue for the display of circus shows (David, 2006). Despite this change in landscape and the existence of numerous publications about cultural audiences in France, only few have dealt with circus audiences in particular. While in Europe the contemporary circus sector has equally developed, few works in the field of social science have shown interest in this particular field. In a mediation attempt a number of professionals are dedicated to a deeper understanding of circus audiences (Territoires de cirque, 2008). This is also the case of the four institutions that coordinate the project Circus Work Ahead! 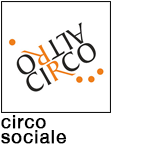 : CIRCa in Auch (FR), Cirqueon in Prague (CZ), Les Halles de Schaerbeck in Brussels (BE) and KØBENHAVNS INTERNATIONALE TEATER in Copenhagen (DK). 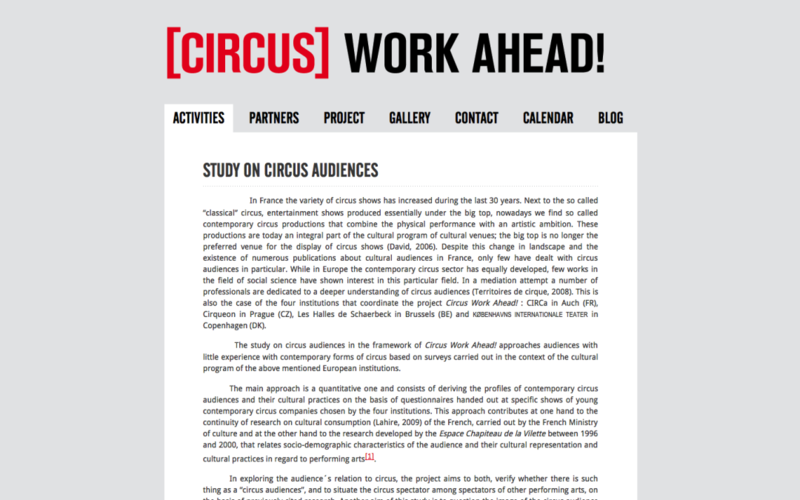 The study on circus audiences in the framework of Circus Work Ahead! approaches audiences with little experience with contemporary forms of circus based on surveys carried out in the context of the cultural program of the above mentioned European institutions. 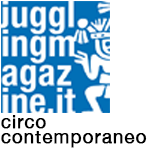 The main approach is a quantitative one and consists of deriving the profiles of contemporary circus audiences and their cultural practices on the basis of questionnaires handed out at specific shows of young contemporary circus companies chosen by the four institutions. This approach contributes at one hand to the continuity of research on cultural consumption (Lahire, 2009) of the French, carried out by the French Ministry of culture and at the other hand to the research developed by the Espace Chapiteau de la Vilette between 1996 and 2000, that relates socio-demographic characteristics of the audience and their cultural representation and cultural practices in regard to performing arts. 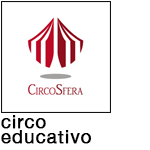 In exploring the audience´s relation to circus, the project aims to both, verify whether there is such thing as a “circus audiences”, and to situate the circus spectator among spectators of other performing arts, on the basis of previously cited research. Another aim of this study is to question the image of the circus audience as “socially diverse”. This approach allows gaining more insight into the cultural practices of circus spectators (frequency, sociability associated to this activity, kind of access…). Furthermore, given the diversity of the four researched venues, the hypotheses of a diversity of circus audiences in relation to territories, the role of circus in the cultural landscape, its history and degree of structuring, but also in relation to the offered program (kind of show) and the strategies employed by the curators, can be assumed. Research on circus audiences carried out by La Villette has indeed shown that each show and company (depending on their reputation) attracts different types of audiences, e.g. families or not (Lévy, 2001). Even if it seems difficult to deploy a comparative perspective, this study puts in perspective the findings of the four territories and attempts the differentiation of audiences. In order to successfully conduct this study, it is important to take into account the specific cultural contexts and the dominant representations associated with circus in each of the territories, all while questioning these. Another aspect of this research is to qualify the experienced perceptions of contemporary circus by the audience, in a more qualitative (Interviews with the spectators) manner. 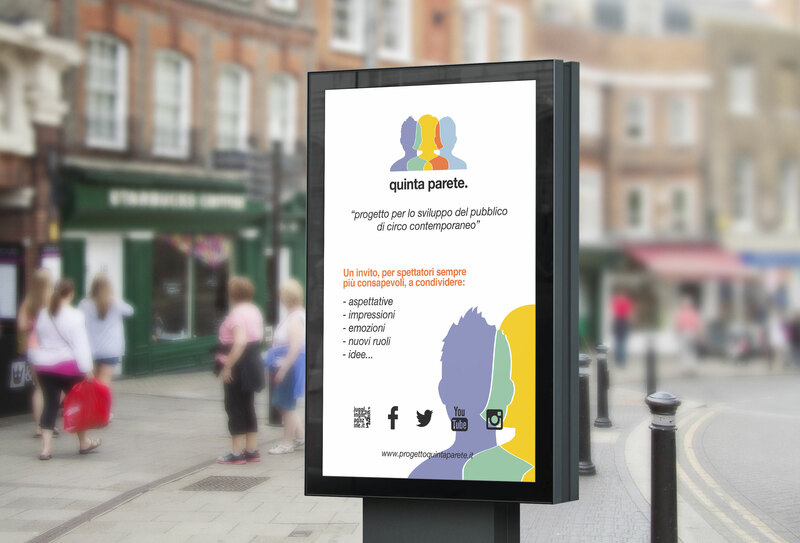 Finally, based on a documentary analysis and interviews with professionals, the study aims to understand the way in which the circus audiences are approached by the professionals themselves (responsible person of the institution or of the public relations department) and how this approach contributes to the “production” of circus audiences (e.g. through cultural programming and communication). The study, which can be understood as exploratory, therefore wants to create information on the consumption and reception of forms of contemporary circus on these four territories with regard to the mediation practices that have been developed (Heinrich, 2009). Emilie SALAMERO, coordinator of the study on circus audiences undertaken in the framework of Circus Work Ahead!, is lecturer at the University of Poitiers and member of the CEREGE laboratory (EA 1722). Since 2009 she holds a PhD for her research on professional circus education in circus schools. Her work focusses on the effects of the Cultural Ministry’s cultural politics on the circus sector (Salaméro, 2009; Salaméro & Haschar-Noé, 2012), on the process of professionalization of the circus artist’s profession (Salaméro & Haschar-Noé, 2008; Salaméro, 2009), as well as on the different models of professional socialization offered by professional circus schools (Salaméro & Haschar-Noé, 2011; Cordier & Salaméro, 2012). She equally participates in the research program Audiences and cultural practices, which is directed by Senior lecturer S. Girel in the framework of Marseille-Provence 2013. In the same context she co-organized a workshop on circus audiences and their evolution in cooperation with M. Cordier, M. Sizorn, C. Spinelli and E. Zanzu on November 26 in Marseille. She furthermore coordinates, together with M. Cordier and M. Sizorn, a circus scholar network that was created in cooperation with HorsLesMurs. She is also guest lecturer for the development of dance and circus projects at the University of Toulouse 2 – Le Mirail. * The French Ministry of Culture was the first one (1993) to show an interest in circus audiences. A study on the prospective and statistics of the Ministry of Culture, carried out in 1992 by J.M. Guy, research engineer of the research department, allowed to derive two logics of frequentation of circus shows, in relation to the two circus genres previously mentioned. Yet these first elements didn’t lead to deeper research. In contrary, recent data (Donnat, 2008) examines the circus audience in general, even if this appears, to the public decision makers and the professionals, to favor a certain social diversity. Other research carried out by L´espace Chapiteau de La Villette allowed for socially characterizing the audience of this venue as well as their motivations, both of these elements being specific to each circus show offered (Lévy, 2001).